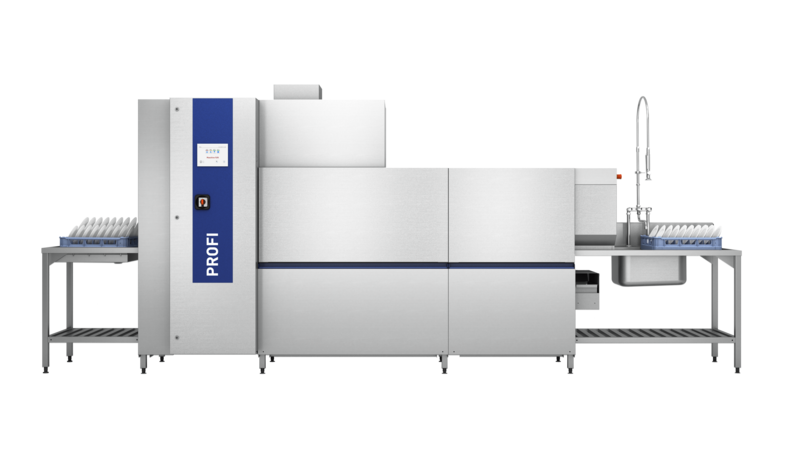 With the PROFI CS rack-type dishwasher 80 to 120 racks can be washed per hour. 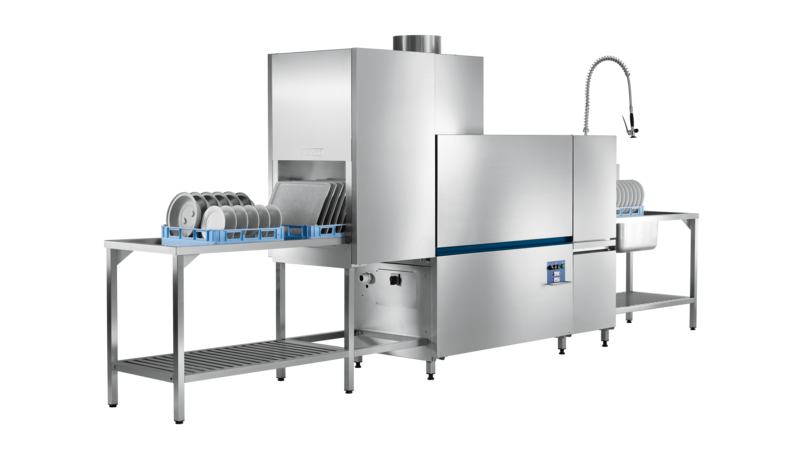 With the PROFI CN rack-type dishwasher 80 to 280 racks can be washed per hour. 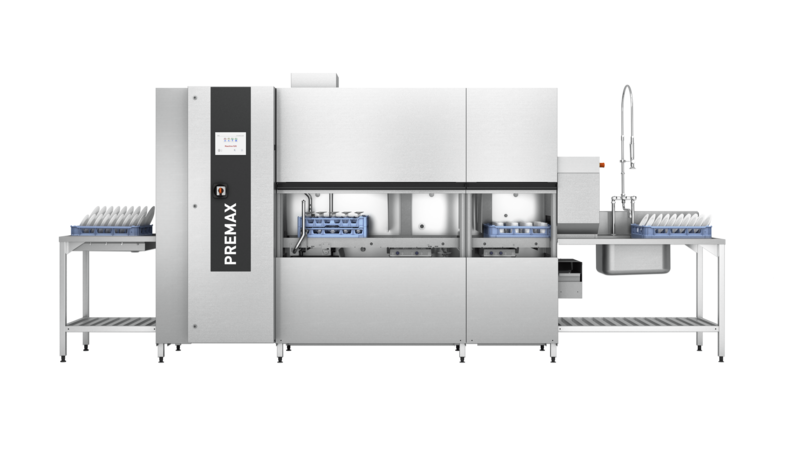 With the PREMAX CP rack-type dishwasher it is possible to wash 120 to 320 racks per hour. The premium model is clever and for example recognises empty compartments in the machine load and adjusts all parameters automatically.